TIME TO PAINT THE TOWN GOLD! Celebrate with your classmates and families! The Saturday evening Mass at Sacred Heart Church has been moved to 4 p.m. for those who wish to attend Mass before the luau. 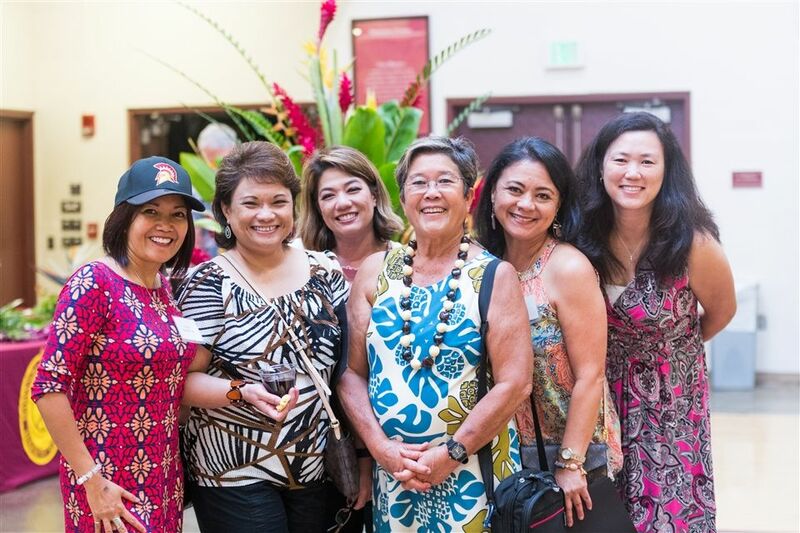 For more information about Alumni Week, to sponsor an event, or to RSVP for an event, please call 808-952-7310 or email Yvonne Morris, Director of Alumni Relations and Development, at alumni@maryknollschool.org.